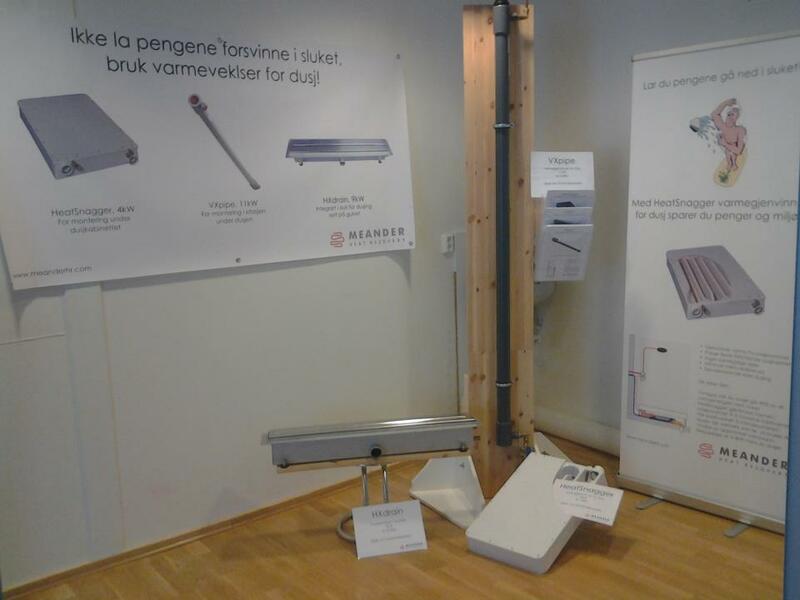 ASV Solar in Holmestrand Norway is setting up a showroom for our drain water heat recovery products. They are adding new products to their Energy Center where you are welcome to see their solar collectors and now also a range of other energy saving products. You may also buy our products here. If you are passing by on E-18 it is only a short detour to visit ASV Solar at Bentsrudveien 8.